Being a freelance writer is one of the fastest growing careers in the writing industry. The career owes this popularity to its many benefits like; no regular office routine, no daily commute, and the liberty to work from any corner of the globe. However, if you take a look inside the world of freelance writing, you’ll see that as a freelance writer you have to wear many hats. One is required to manage the existing clientele and hunt for new clients, generate ideas, research topics, administrate your business, handle finances and, with all this, produce quality writing. So for all the harworking freelance writers out there, here is a list of 20 useful tools that can help you find new ideas, create catchy headlines, make shareable images for your blog, write without distractions, and more. This app works pretty simple, just fill in one to three words you want to write about and hit enter. 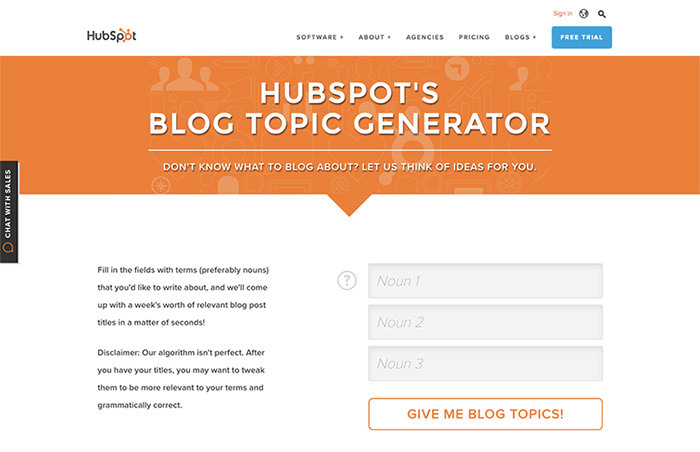 In no time you’ll get a list of possible blog post topics based on your words. Of course, when you get results you need to manually pick a topic and rearrange the words to fit in your needs accurately. Writing is not just about knowing catch phrases and showing off your wide vocabulary. Your job is to make your text readable and easy to understand. Hemmingway will help you to do that, as it highlights complex sentences, suggests alternatives for bigger words, and more. 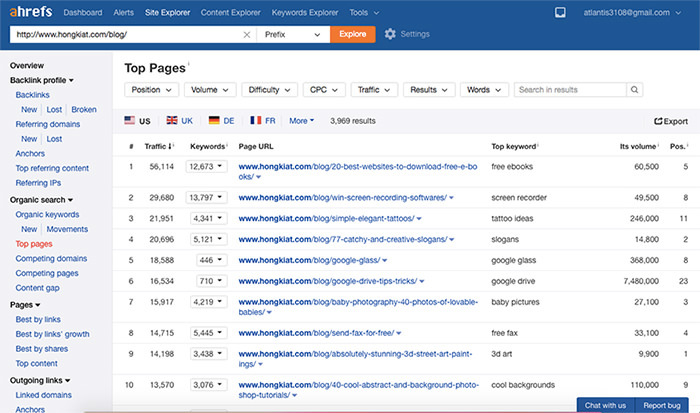 Ahrefs is a popular marketing tool which helps you research backlinks, organic traffic and keywords. However, it also produces a report that shows which content of your competitors works best in Google and on social media. Such data could be very useful for writers in creating new blog post ideas. This tool is actually paid, but there is a free trial for 2 weeks. 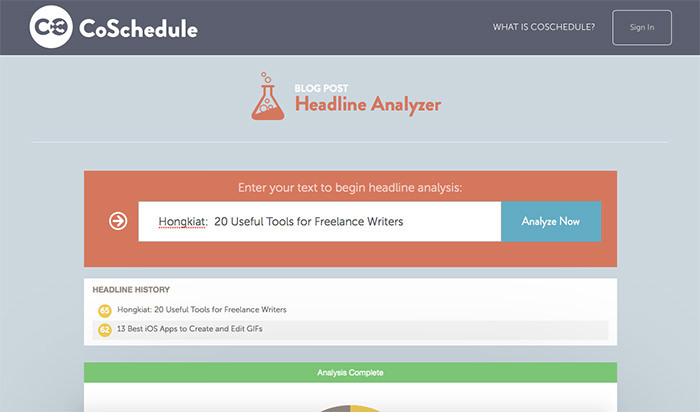 Headline Analyzer is a unique tool that offers you to check your headline’s score. It also will tell you an analysis of how much common, uncommon, powerful, and emotional words your title has, shows how it’s going to look in Google, and give some tips on improving it. 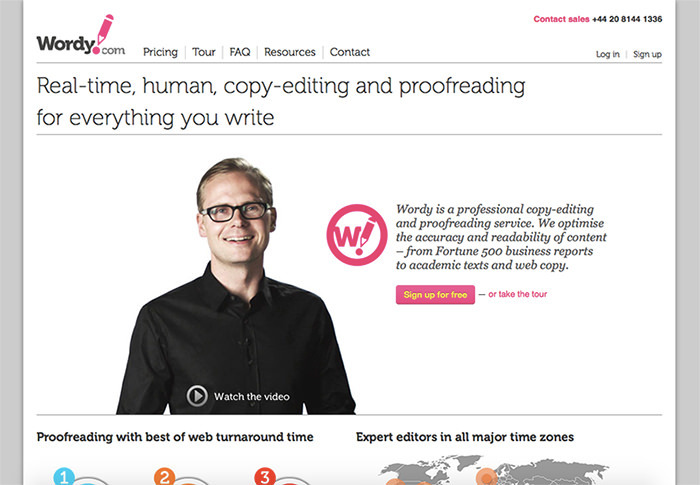 Wordy is a site that provides real-time human editing services. Just submit your content and wait till some editor will claim the job is done. It gives you access to editors from all major time zones, so you can get your edited text really fast. 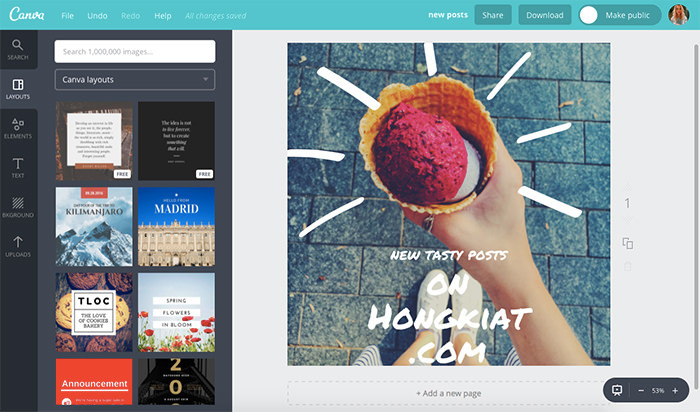 Canva is a great online tool that allows you to create any kind of image including; blog post images, presentations, Facebook and Instagram posts, covers for social media accounts, resumes, letters, and more. You can add text on your images, use pre-made images templates and adjust any of them to your needs using an easy online editor. Canva is also available for iOS. Grammarly is the world’s most popular and accurate grammar checker. It scans your text for proper use of advanced grammar rules, corrects spelling, suggests synonymous and enhances your vocabulary. It works in any program or text editor you use. 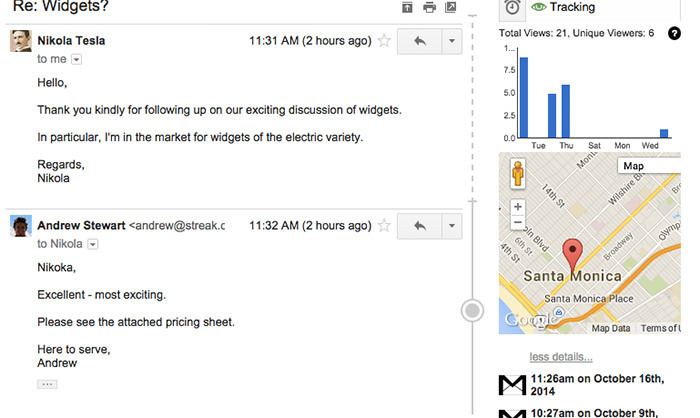 Streak is a simple Gmail extension allowing you to track your sent emails. It notifies you when a receiver openes your email, which could be extremely useful for sending guest posts and hunting clients. Also, you can schedule emails to send later, create snippets and add shortcuts. 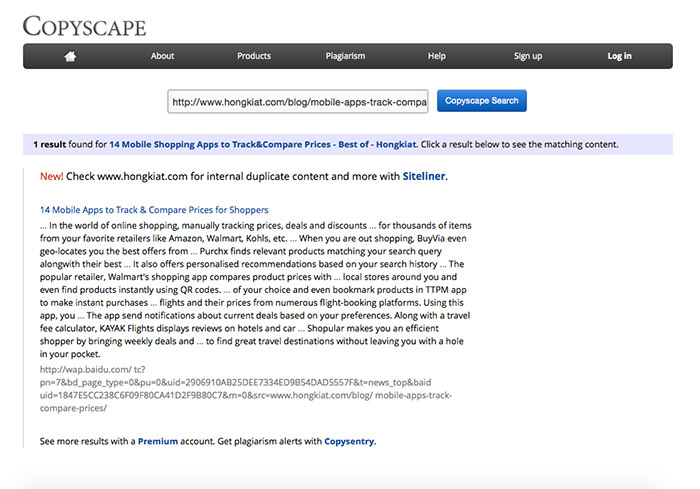 Plagiarism is a common problem in the writing business. So, this app helps you identify if the article is original and unique. It can be useful when you’re going to publish a guest post on your blog or buy some ready-made posts. With this app you can add nice text boxes into your article or highlight certain text to encourage people to tweet. 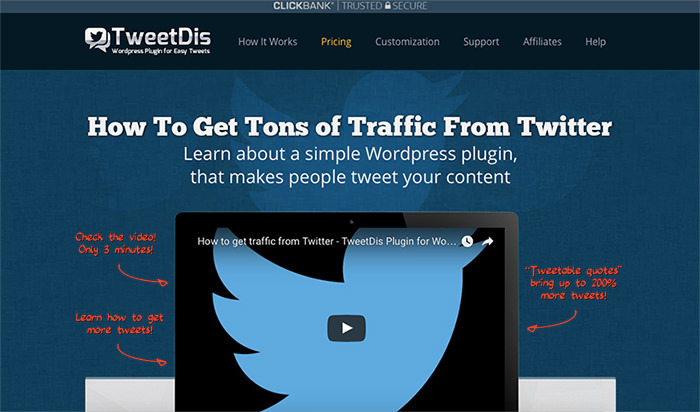 This way your posts receive more engagement and get noticed on Twitter. 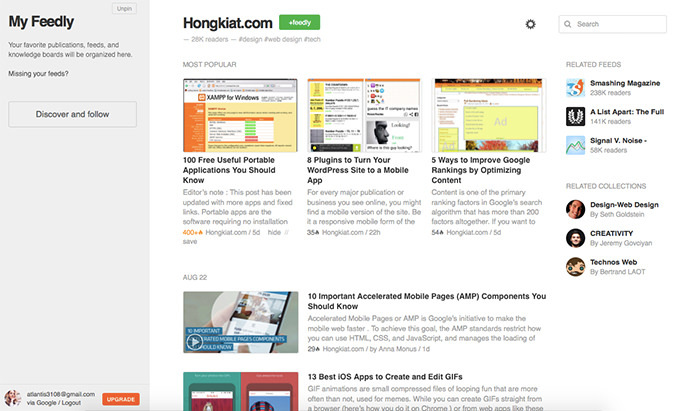 You can also choose box design to make it fit in your blog design properly. The more you use some particular word, the less effective it becomes. 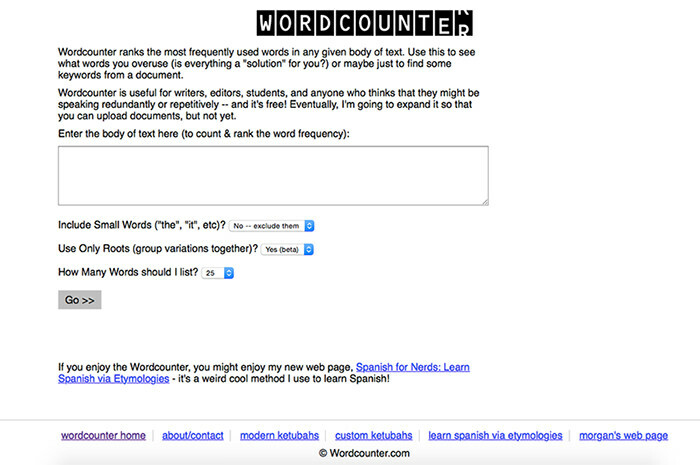 Wordcounter can help you to fix word repetition quickly. All you need to do is to insert your text into a block, check the settings and the tool will show you overused words, so you can replace them. Focus Booster is an online timer made specifically for freelancers based on Pomodoro time tracking technique. Pomodoro technique is a method that relies on having 25 minutes of time working and 5 minutes of rest and so on. 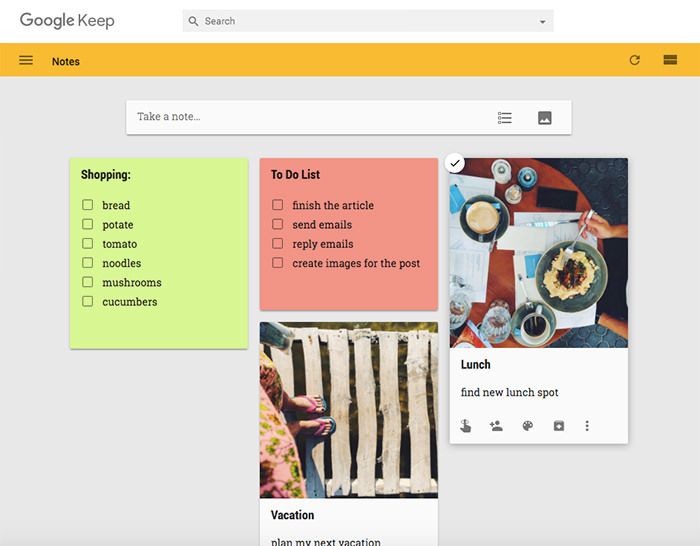 It helps you separate tasks and stay more productive. 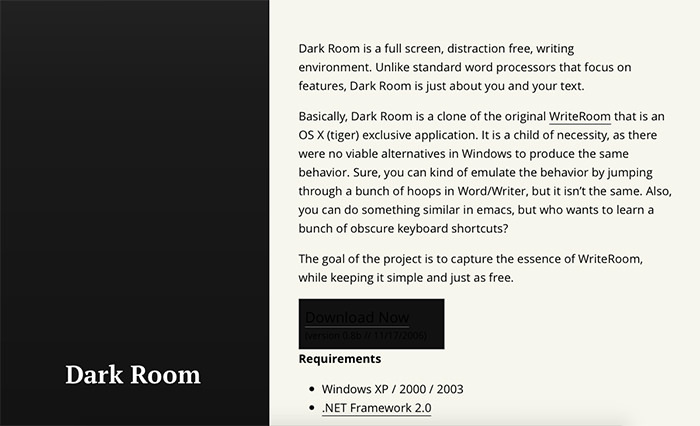 Write Room is a tool for Mac user that gives a distraction-free zone for writing. 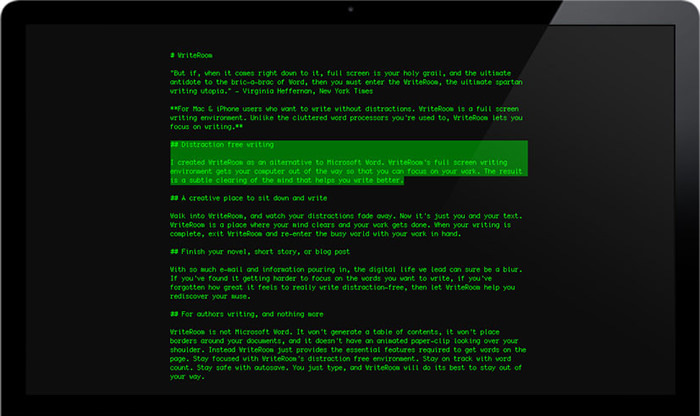 Featuring totally black background and no menu options, it helps you to focus on writing without losing concentraion. It’s an app allowing you to create quick notes, a checklist or write down your ideas. There is even a search box to quickly browse through your notes. It has minimalistic skin, but is in fact a full-featured notes app. It’s available for Android, iOS, Chrome and Web. You can record the audio and controll the app with your voice. 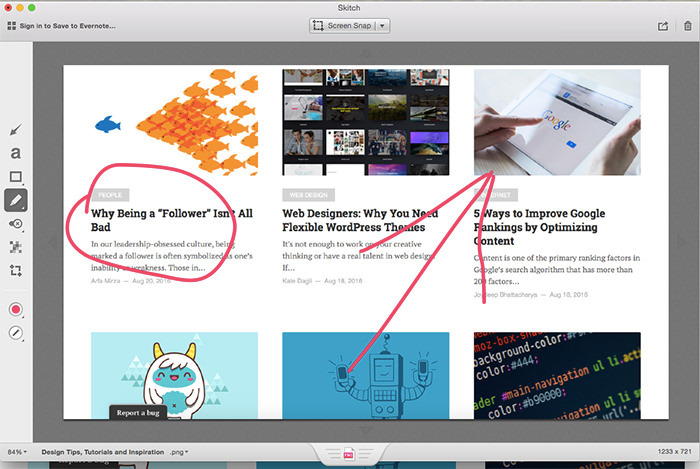 In order to annotate a screenshot, document, or image you can use Skitch by Evernote. This tool for Mac, iPhone and iPad makes it extremely simple and easy to add arrows, text, stamps and more to images and documents. 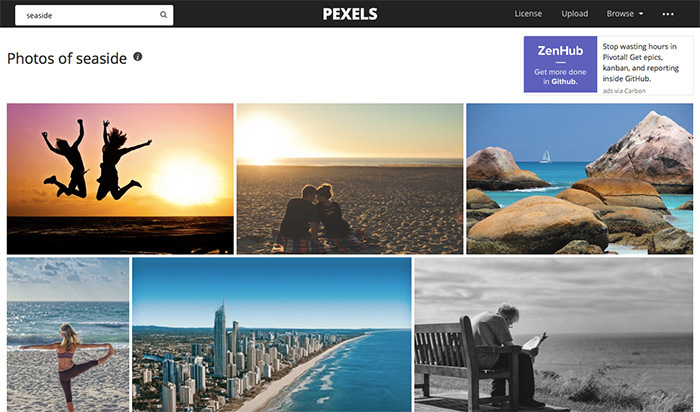 Pexels is one of the largest free image directories that offers high quality pictures for your articles and blog posts. It has collated photos from many other free image sites and photographers under one roof. You can use the search box to find image you need. TextExpander is a great tool which replaces a word or some letters with anything you desire. 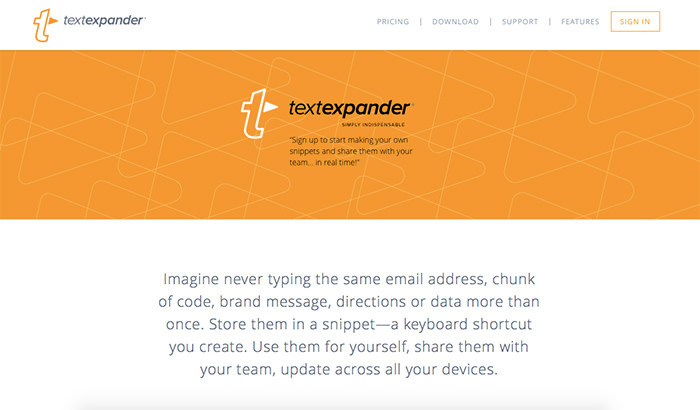 It’s a service to help you type faster and be more productive. For example, it can change letter Ã¢Â€Â˜tufvÃ¢Â€Â™ into Ã¢Â€Â˜thank you for visitingÃ¢Â€Â™. All your snippets will be saved in a cloud, so you can use this tool anywhere you go. 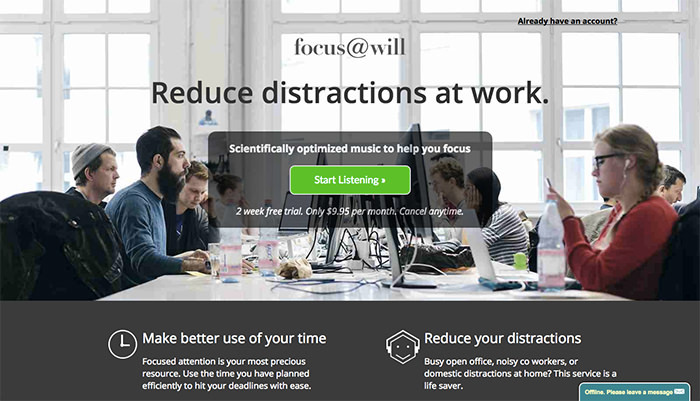 It is a web app that gives you set blocks of time and chooses music to play while you work. This method can help you to stay focused at one task and is a perfect choice for writers. It has a unique collection of instrumental music you won’t find anywhere else, so you can listen to anything you want. I like using Feedly to subscribe to news from top blogs. You can search a particular blog or topic to subscribe to, or organize your feed into collections to easily find what you need. Besides that, you can set alerts to find out when someone mentions the name of your blog or brand anywhere around the web. 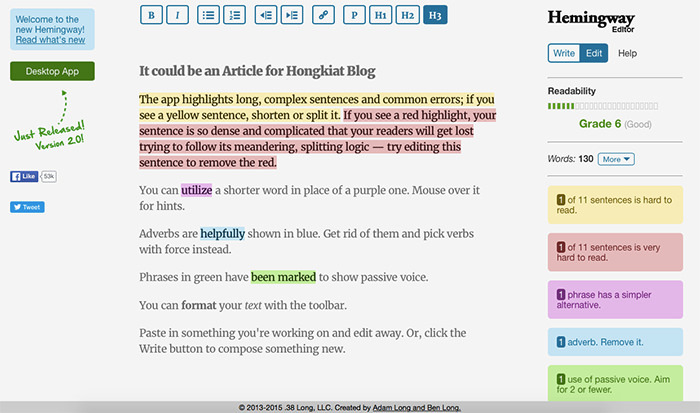 The post 20 Useful Writing Tools For Freelance Writers appeared first on Hongkiat.